Bitcoin / Dollar, BTCUSD: Bull Trap? Bitcoin / Dollar , BTCUSD , 12hrs, Short. The goal is to have slight consolidation (after bloody shorts killings last week both directions). 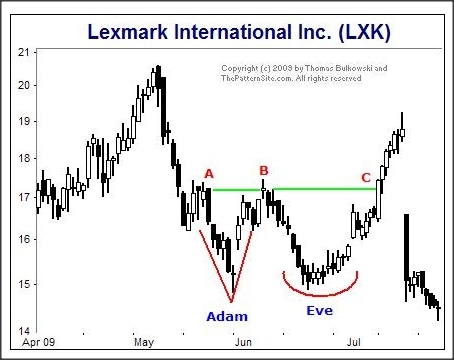 評論: Adam and Eve Pattern on BTCUSD will confirm or not? This is a long correct?